The Revelstoke businesspeople featured here take pride in their community and actively support progress and improvements in that community. We hope they know that they’re appreciated. We have begun a list of those business community members who are having a widespread positive influence, and we invite you to suggest names that we might add to the list as the occasion presents itself. Please email [email protected] with your suggestions. Karilyn Kempton has been the technology strategy co-ordinator for the City of Revelstoke since December 2016. 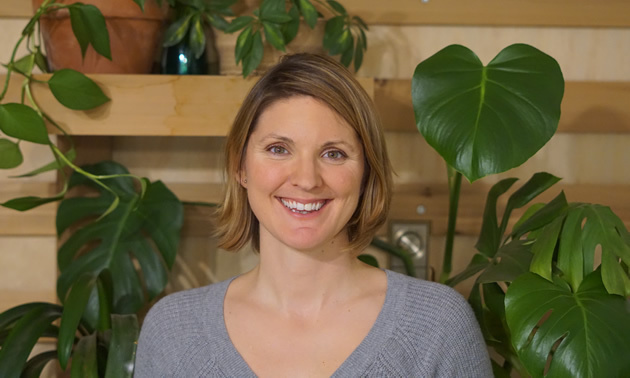 She collaborates with local stakeholders to link technology workers in Revelstoke with the businesses that need them. Kempton works with people from the business, education and tech sectors to learn what is most needed with regard to technology, and then develops programming to address those needs. She is influencing youth in Revelstoke and other communities through mentorship and work experience opportunities. Kempton’s monthly tech meetups are a mechanism that helps to create a cohesive, supportive community. 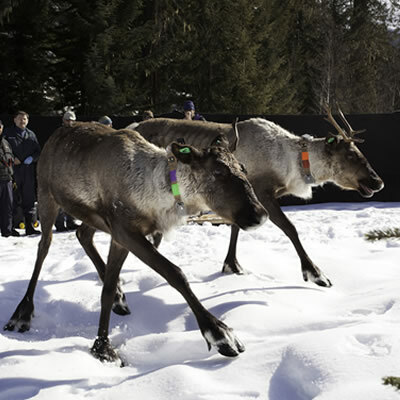 Meghan Tabor is the marketing manager of the Revelstoke Accommodation Association, known as Tourism Revelstoke. 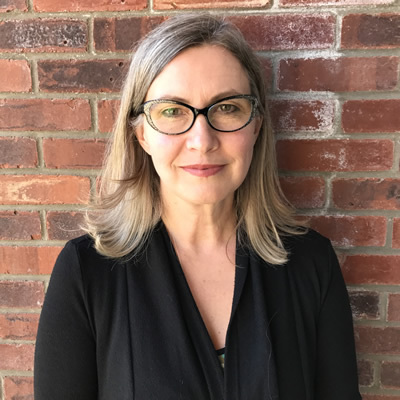 She previously worked as marketing coordinator for the tourism arm of the Revelstoke Chamber of Commerce, and has played a significant contributing role in defining Revelstoke’s brand in Canada, the U.S. and worldwide. Tabor has put forward many useful initiatives and ideas that promote and support tourism and tourism businesses. Her commitment to building a better community and seeing success beyond visitation numbers and revenue extends to volunteering endless hours for local community groups, sitting on several boards and serving as an adviser for regional committees. 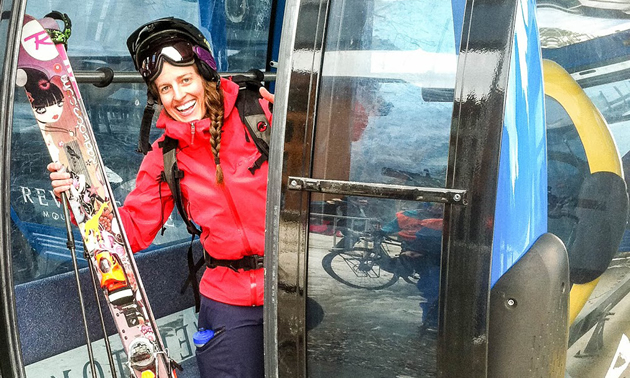 The groups in which she’s involved include the Revelstoke Cycling Association, the Revelstoke Snowmobile Club, the Mountain Bike Tourism Association of B.C., and Kootenay Rockies Tourism Regional Destination Management Committee. 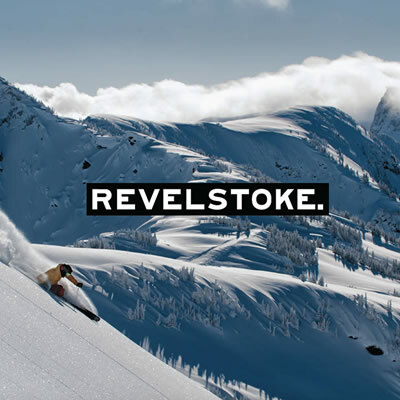 The Renaud brothers, Brett and Scott, are active supporters of Revelstoke’s economy. They own a number of businesses there, including Revelstoke Equipment Rentals, Bresco Industries Ltd., Score Construction Ltd., and R Carwash. Brett said that though he’s the one who is more visible in the town, without Scott’s dedicated work their business reputation and achievements certainly wouldn’t be what they are today. Brett has a passion for small business and has been chair of the Revelstoke Area Economic Development Commission for about five years. He served as president of the Revelstoke Chamber of Commerce at the age of 23, he has been a member of the Rotary Club for 12 years and served on the former Ski Hill Society. Both brothers have mentored many young entrepreneurs through their business startups. Brett would like to see practical life skills training included in the school curriculum. He believes that young people would benefit from more skills in the area of handling finances and from having a better understanding of the importance to potential employers of a genuinely strong work history on their resumé. 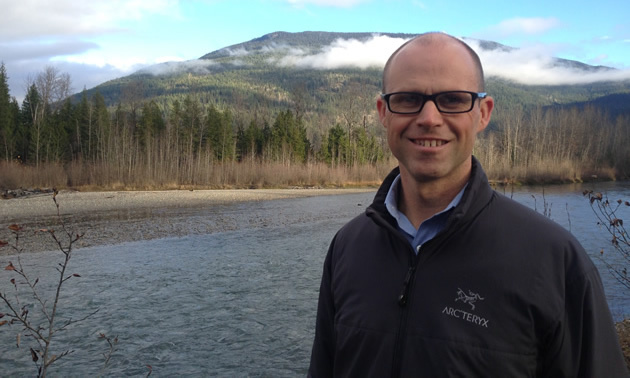 Clark Traverse, the senior manager for BDO Canada in Revelstoke, B.C., is recognized as an influencer in the city after just two-and-a-half years of living in Revelstoke. He and his family enjoy supporting their community by being active in children’s groups and various community organizations. Traverse enjoys working with businesses in a variety of sectors, getting to know the owners as well as their businesses. 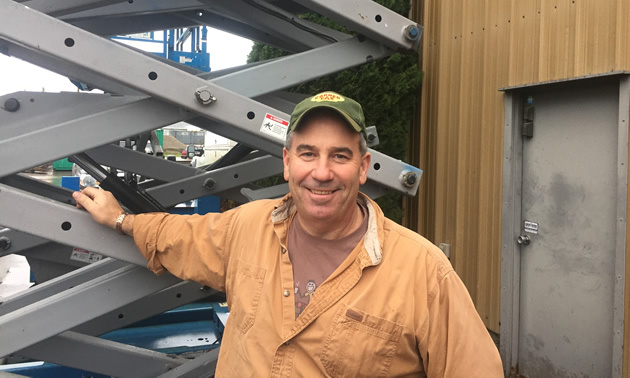 For Traverse, his work blends well with his personal passion to support owner-managed, small-to-medium-sized businesses. 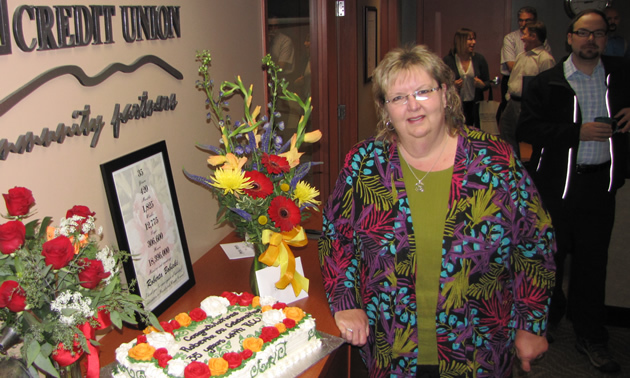 Roberta Bobicki, CEO of the Revelstoke Credit Union, has taken pride in Revelstoke since she came to live there in 1968. Bobicki is a common-sense problem-solver who doesn’t waste energy in making judgements—she focuses instead on the goal of a positive solution. 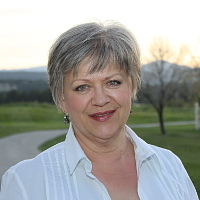 Because of Bobicki’s long-time passion for Revelstoke, she has involved herself in many committees and organizations in the city, both as a private citizen and as a representative of the Credit Union. Those organizations include the Revelstoke Area Economic Development Commission, the chamber of commerce, the hospice society, the Revelstoke Glacier Challenge ball tournament, the Poverty Reduction Committee, the Food Bank—and the list goes on. She believes that if you want to support progress, you have to get involved. “Revelstoke is fortunate to have had such quality, visionary individuals in the past 30 years,” she said.